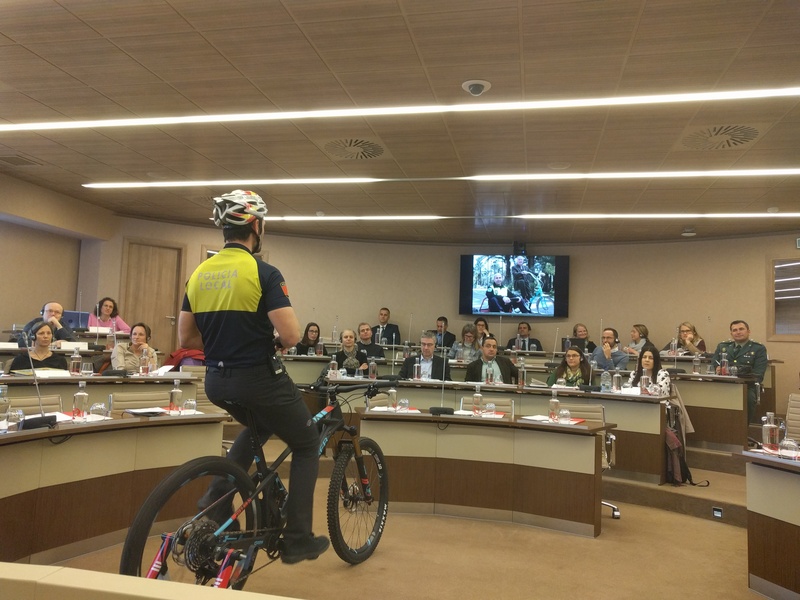 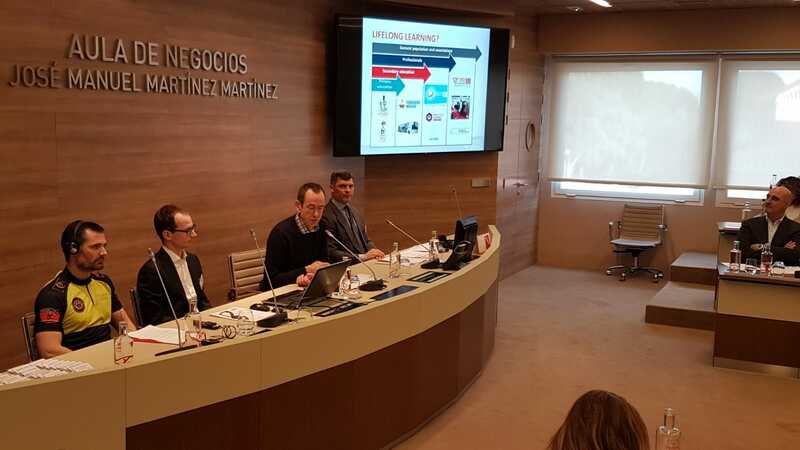 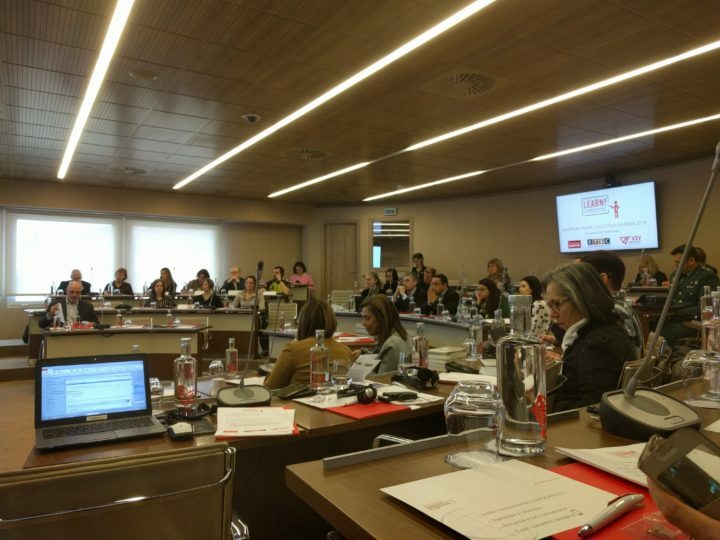 ETSC, Fundación MAPFRE and the Flemish Foundation for Traffic Knowledge (VSV) organised the 2019 edition of the European Traffic Education Seminar in Madrid on 24 January 2019. 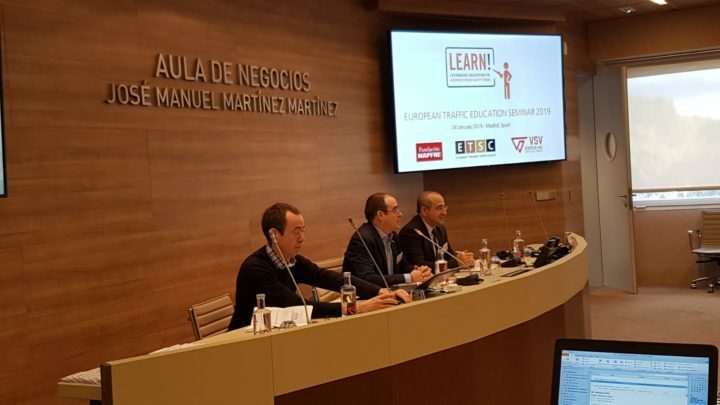 The seminar featured presentations (see below) on the latest traffic education projects from across Europe. 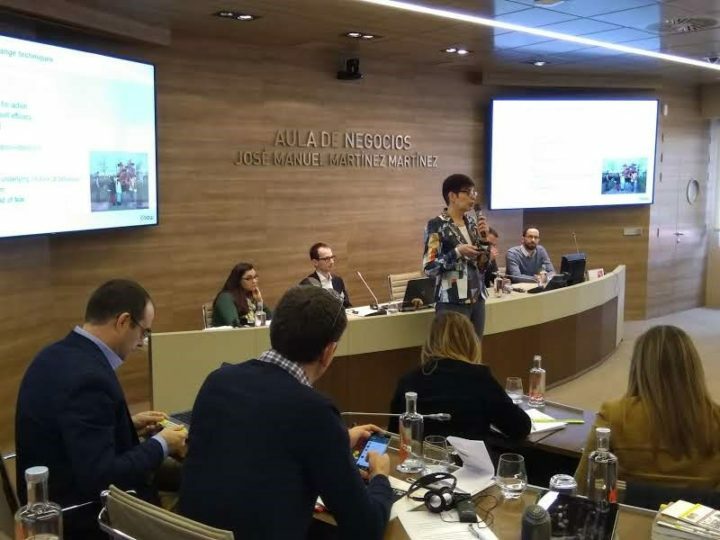 A report on the status of traffic safety and mobility education in Europe was furthermore presented, providing a comparative overview of how this subject is addressed and taught at schools all over Europe.